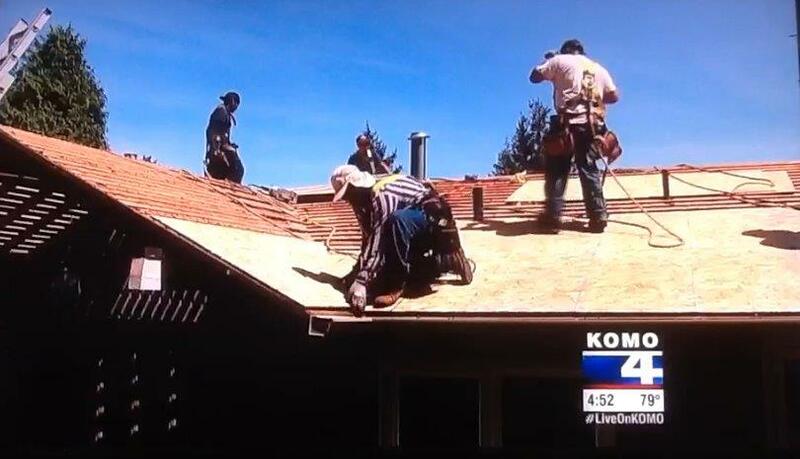 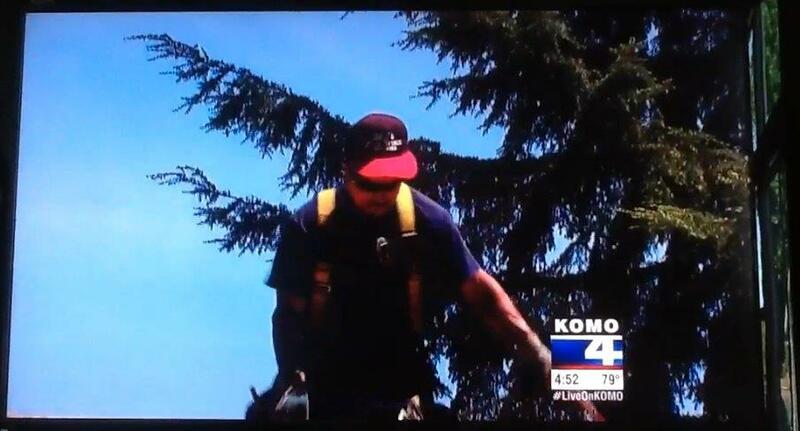 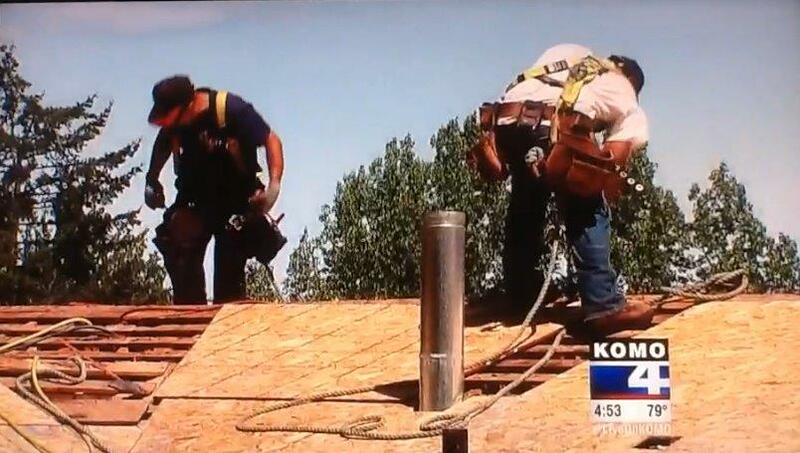 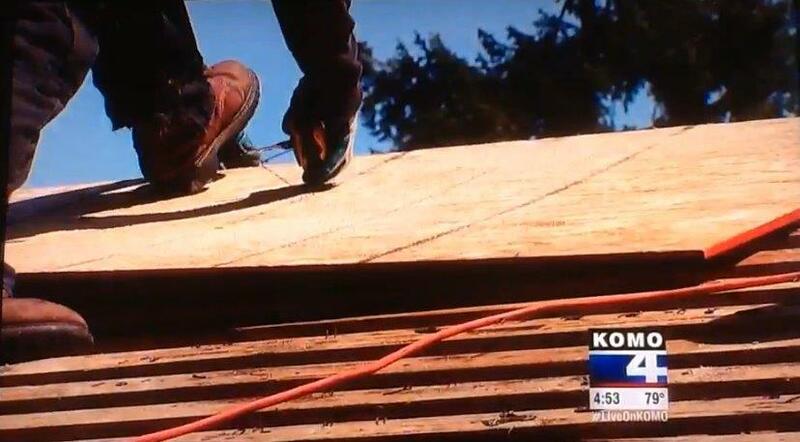 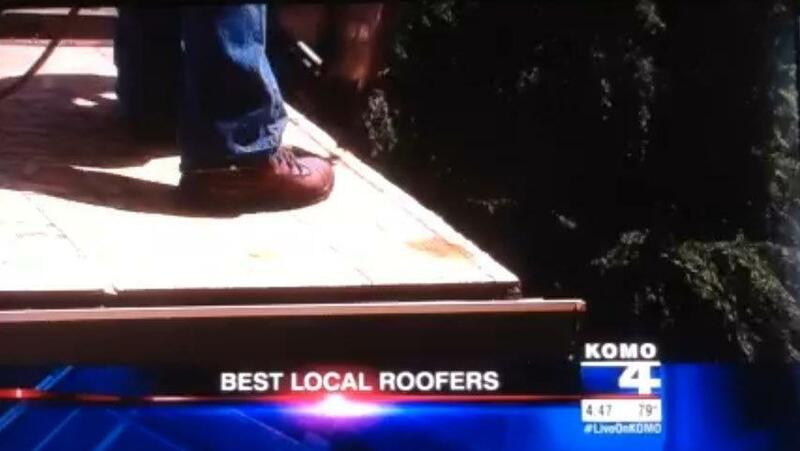 Cornerstone Roofing is on KOMO 4 NEWS tonight as a "Top Rating for Quality" Roofer - Cornerstone Roofing, Inc. 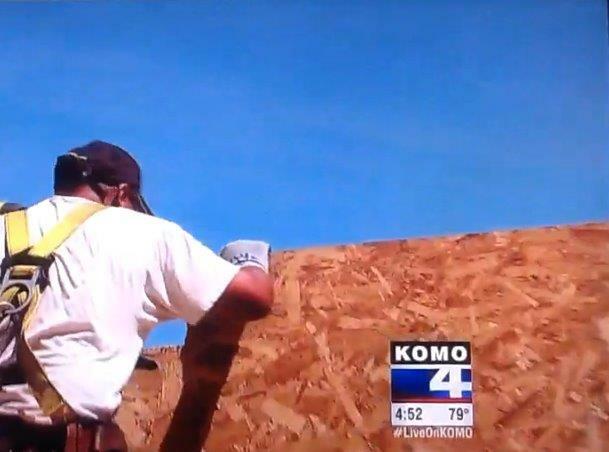 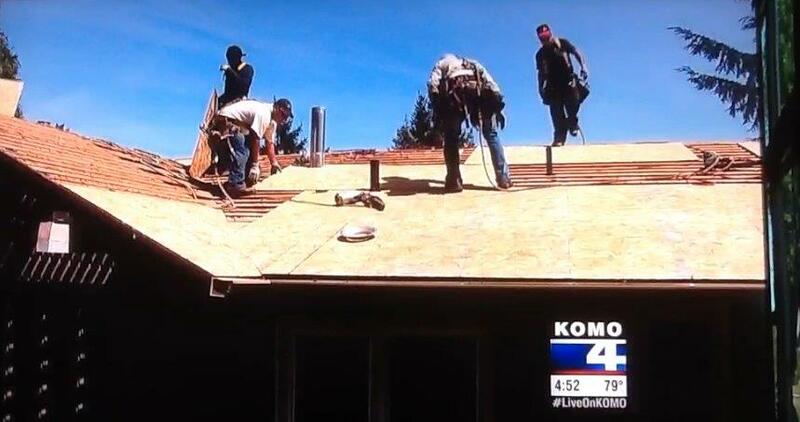 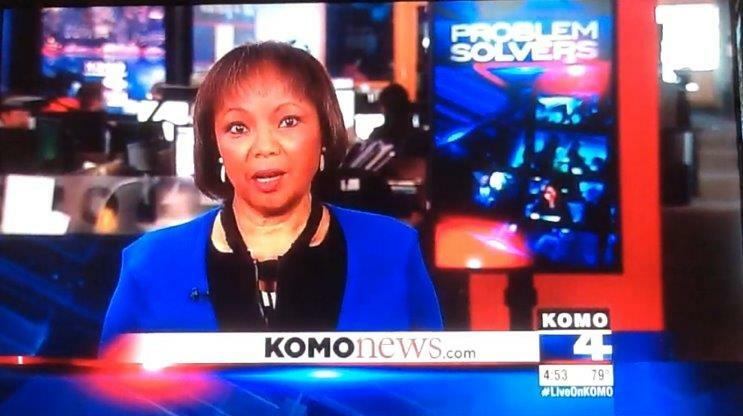 Thank you to KOMO News and Connie Thompson News for featuring Cornerstone Roofing, Inc. on KOMO 4 News just now! 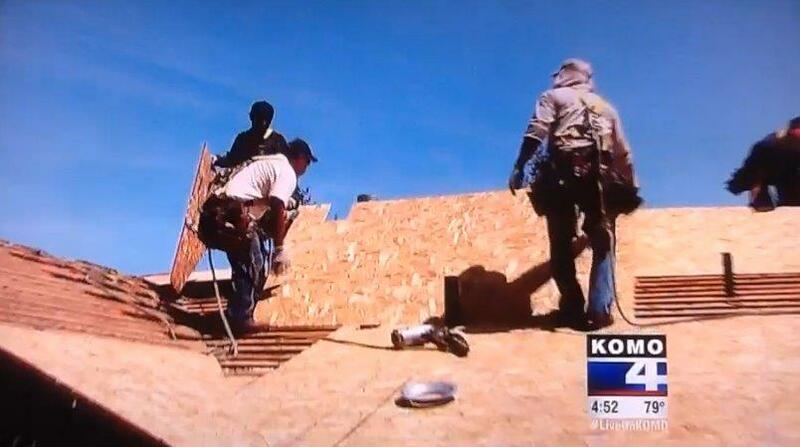 View the segment here or tune in LIVE tonight at 6:20 p.m. to see the segment! 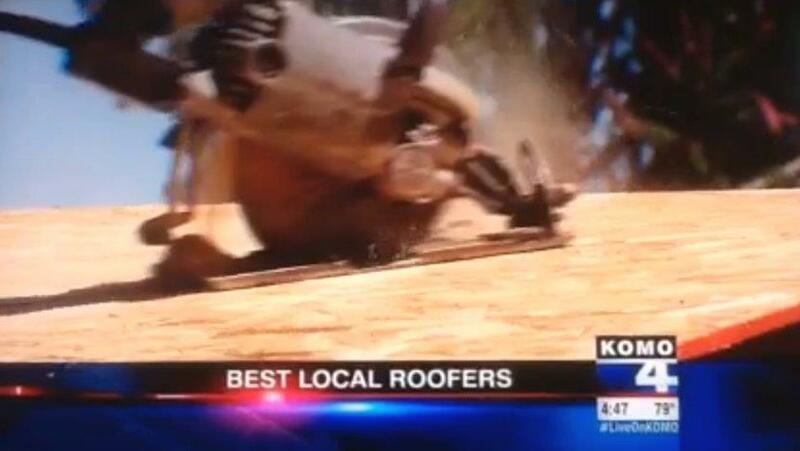 Also, check out Consumers’ Checkbook‘s latest issue on 2014’s Top Roofers. 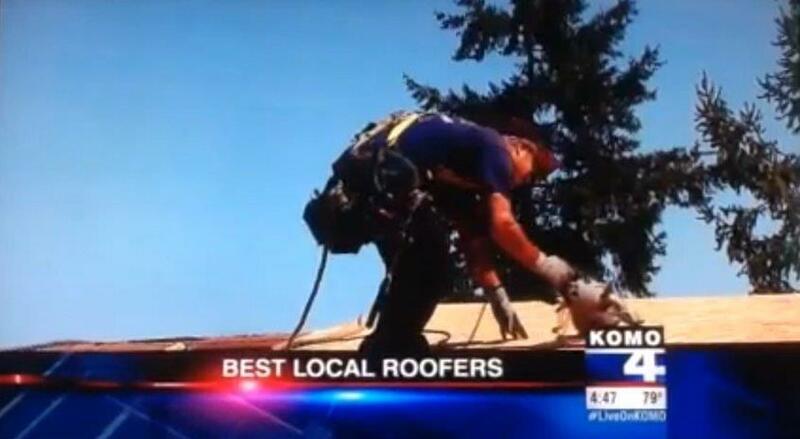 We are honored to have received Puget Sound Consumers’ Checkbook’s “Top Rating for Quality” ranking again!